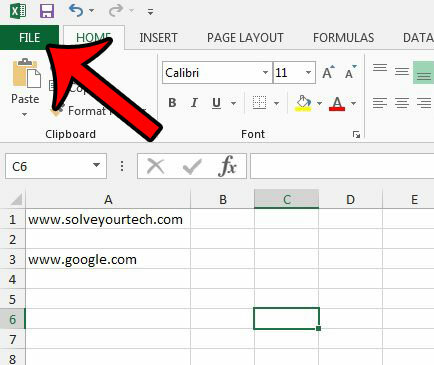 Hyperlinks in Microsoft Excel 2013 allow spreadsheet readers to click a link and open it in their Web browser. 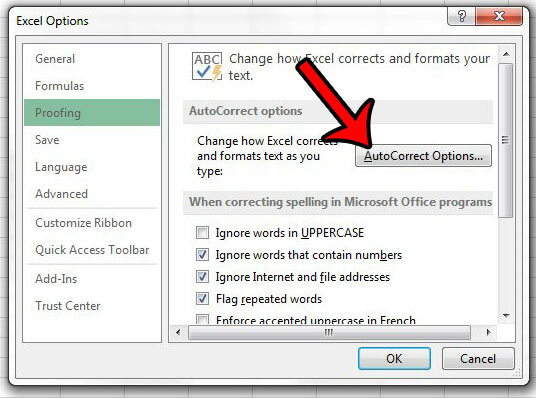 Additionally, Excel will automatically turn text into a hyperlink if it thinks it should have one. 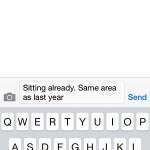 This typically occurs when you type or paste Web page or file addresses into a cell. 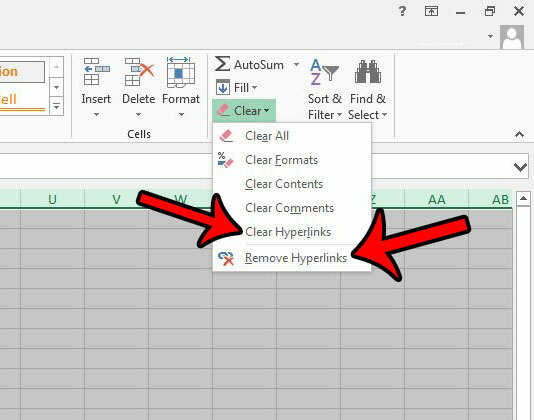 But you might find that you want to remove all of your hyperlinks, and that you want to prevent Excel from making any more. Fortunately this is possible, although it requires you to complete a couple series of steps. 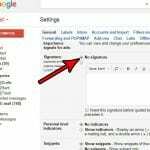 First we will show you how to delete all of the existing links from your spreadsheet. 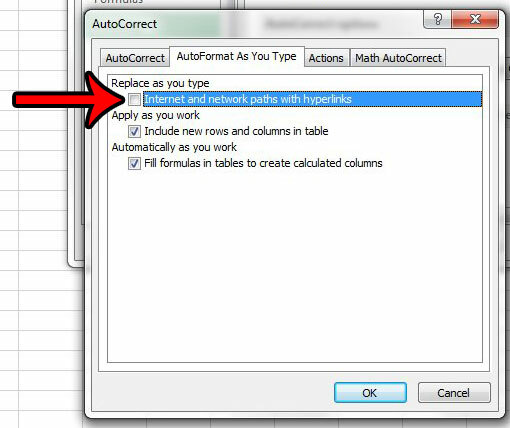 Then we will change a setting in Excel Options to prevent the program from creating new ones on its own. 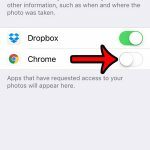 This method is going to delete the hyperlink itself and (optionally) the formatting that is applied to hyperlinks by default. 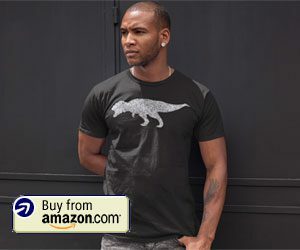 The text that the link is applied to (commonly referred to as anchor text) will remain after you clear the hyperlink and its formatting. 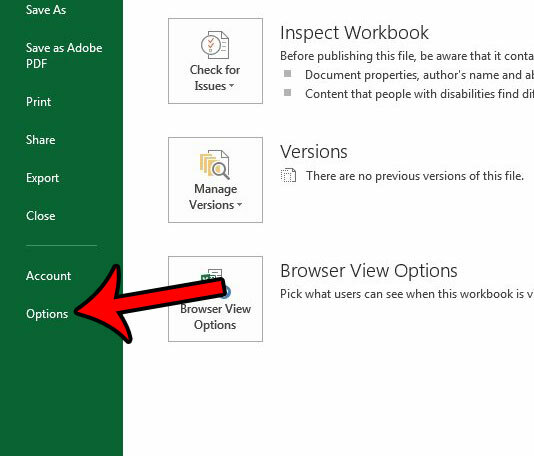 Step 1: Open the worksheet in Excel 2013. 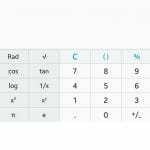 Step 2: Click the button above the row A heading and to the left of the column 1 heading. This selects the entire worksheet. Step 4: Click the Clear button in the Editing section at the far right end of the ribbon, then click either the Clear Hyperlinks option or the Remove Hyperlinks option. Choosing “Clear Hyperlinks” will only remove the link. 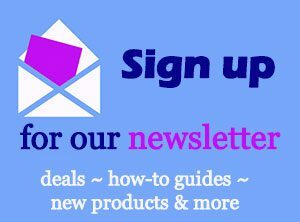 Choosing “Remove Hyperlinks” will remove the link and the link formatting. Now that we have disabled the existing links in our Excel spreadsheet, we want to make sure that the program won’t create any more links on its own. Step 3: Click the Options button in the left column of the window. 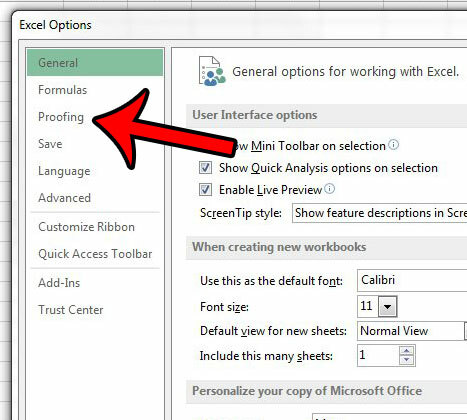 Step 4: Click the Proofing tab at the left side of the Excel Options window. 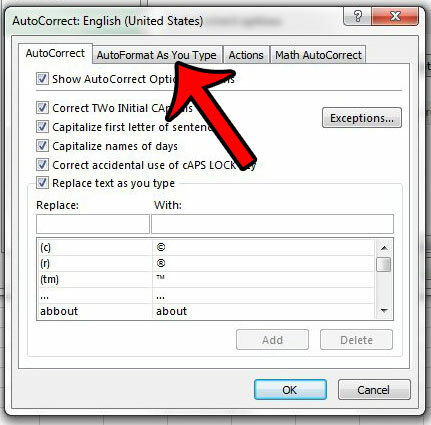 Step 5: Click the AutoCorrect Options button. Step 6: Click the AutoFormat As You Type tab. Step 7: Click the box to the left of Internet and network paths with hyperlinks to remove the check mark, then click the OK button at the bottom of the window. You can then click the OK button at the bottom of the Excel Options window as well. 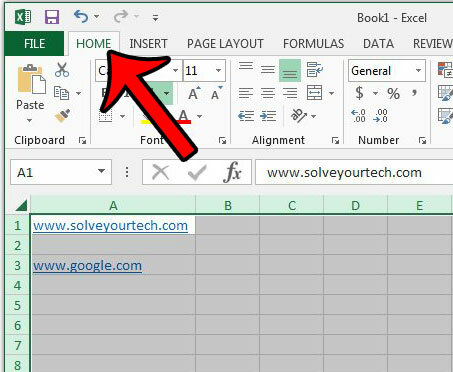 Now when you type a Web or file address, Excel 2013 will no longer include the hyperlink automatically. 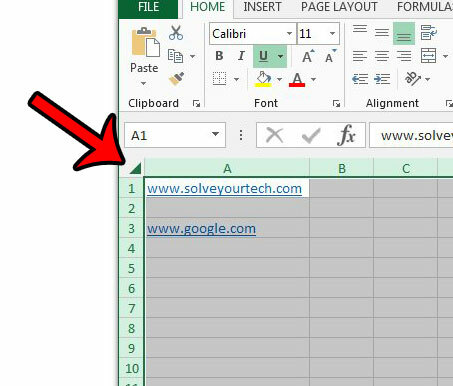 If you don’t want to delete a link, but would rather change where it goes instead, then this article – https://www.solveyourtech.com/edit-link-excel-2013/ – will show you how to edit links in your worksheet.